We’re back SAVAGES!!! This episode we’ve got a special treat with some of the stalwarts from the SLC Heavy Metal Scene to talk about it, what it’s like, what it was, and where it’s going. 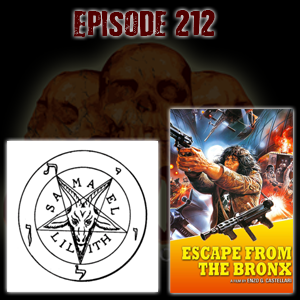 We’re also talking about 1983’s Escape from the Bronx from 1983… Get it!